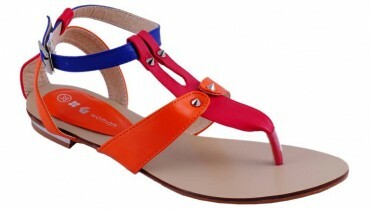 Insignia has again launched Insignia sandal collection 2013 for women. Only party wear sandals were added in awesome designs and looks in this collection. Insignia is a new emerging fashion brand of women, which offers hand bags and foot wears for every occasion and season. This brand emerged on the fashion screen in 2011 and since then they have launched many collections for different seasons and occasions. 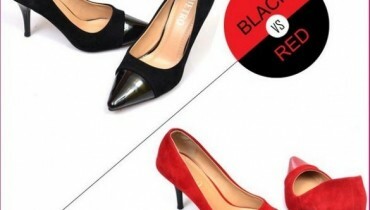 It offers formal wear, casual wear and party wear foot wear and hand bags for women. Insignia has launched some fashionable foot wears for women in 2013 and Insignia sandal collection 2013 is one of them, which consists of high heel sandals for young girls. 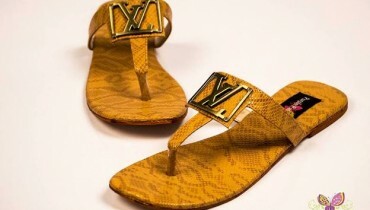 These sandals can be wear in both, parties and functions. The embellishment of tussles and beads make these sandals awesome and lovely. Red, green, brown, black and other bright colors are used for them. Have a look at this collection by Insignia here below.